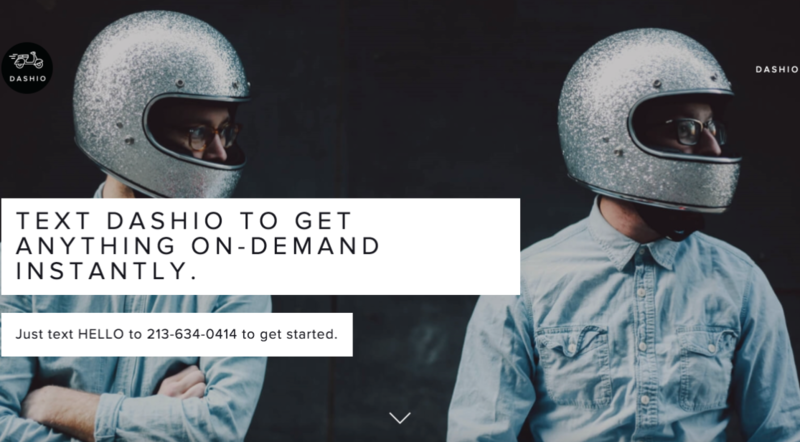 At Dashio, we're doing much more than delivery â€” we're pioneering a whole new way to get what you want. From fresh food, beer and wine to everyday items, we've got you covered. It's as easy as sending a few messages. Currently operating in Los Angeles and San Francisco and aiming to be nationwide within the next couple of months. Visit http://godashio.com or follow us on Twitter @â€‹godashioâ€‹ for more information.